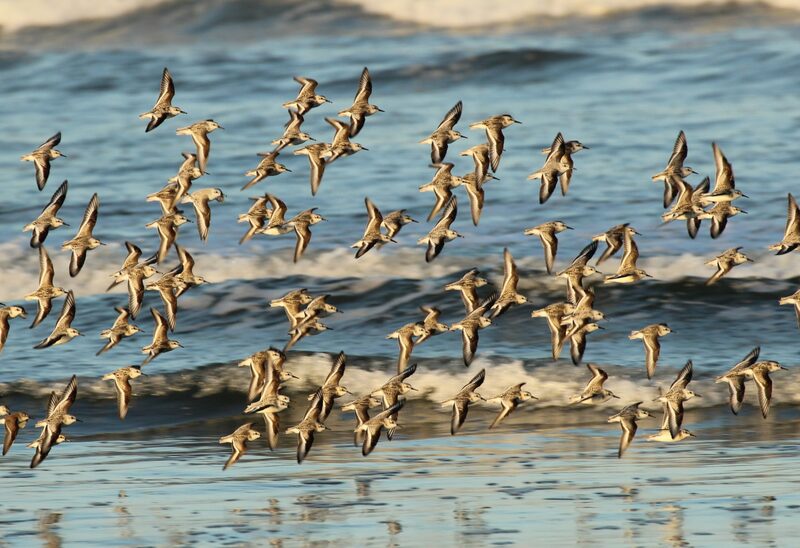 Shorebirds are among the most migratory animals on the planet. Even the smallest species have the ability to fly nonstop for thousands of miles. Making these great migrations is no small feat as there are many threats and challenges along the migratory route. In fact, shorebirds as a group are in trouble with some species having declined more than 70% in the last thirty years. 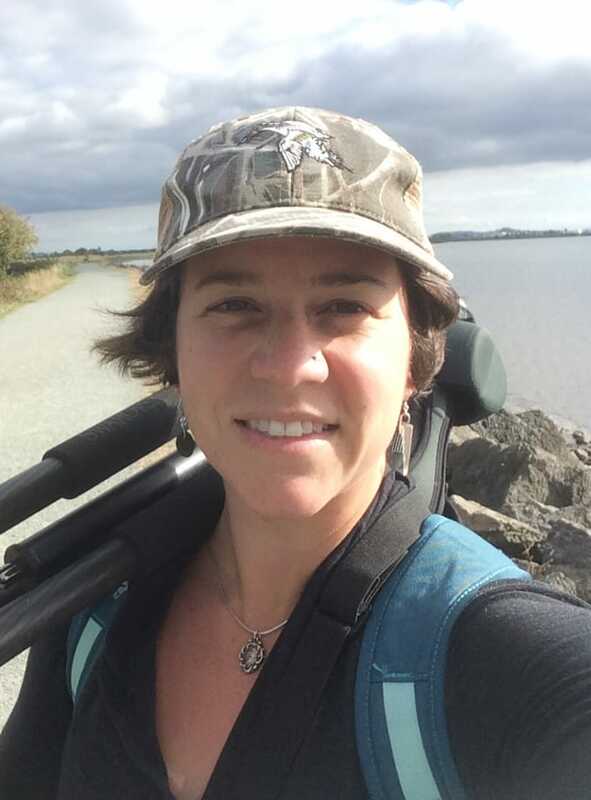 Here in the Pacific Flyway, the San Francisco Bay is a busy year-round hub for many shorebird species. Join us as we discuss the amazing ecology of shorebirds, current conservation efforts that benefit these imperiled birds, and how you too can help protect these beautiful animals. Recommended for ages 12 and above. Free admission to lecture.